… owls are bringing peace—and pest-control—to the Middle East. Read of the week! 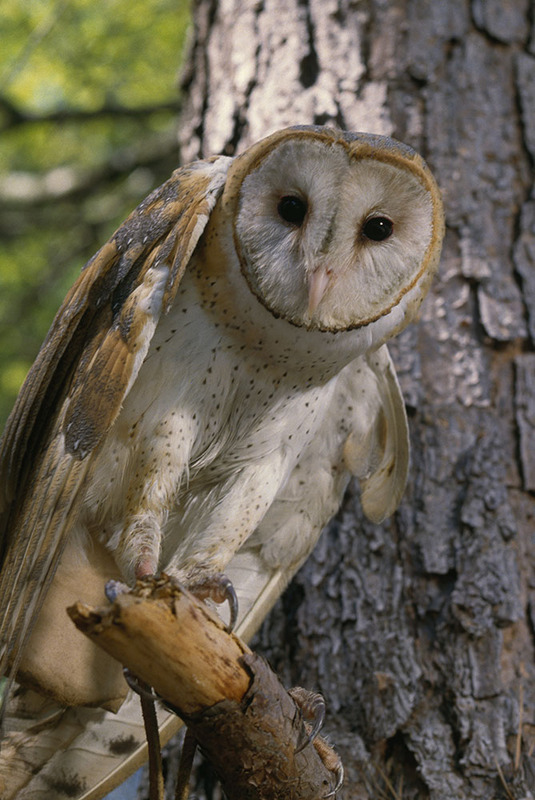 Barn owls like this one are helping rid Israel, Jordan, and the Palestinian Territories of voles. How do owls get their birds-eye view of prey? … elephants’ fear of bees (!) may help save their lives. Elephants fear of bees (they are annoyed by swarms stinging their eyes or mouth) makes hives an excellent addition to fences around agricultural fields. 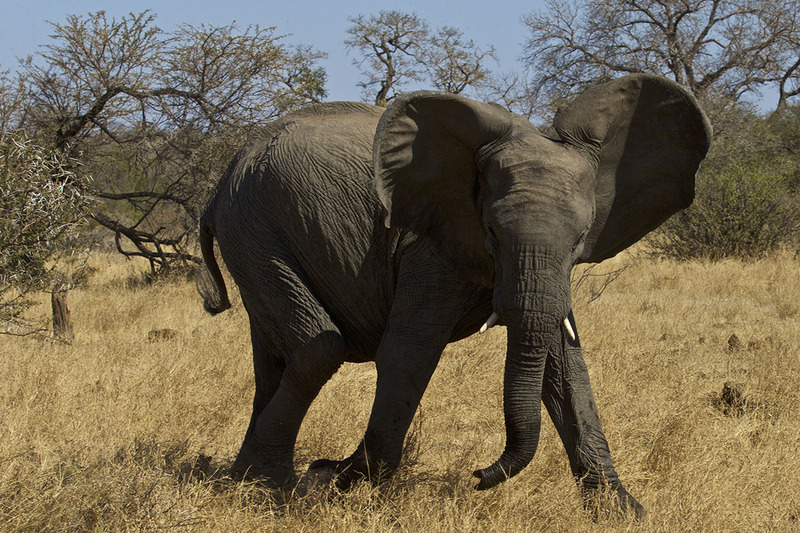 What is the natural history of the African elephant? 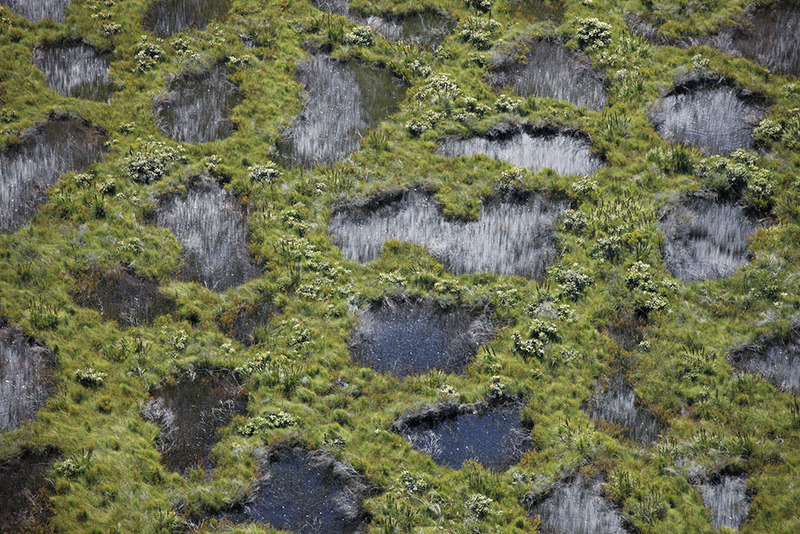 … climate change and deforestation are threatening the world’s largest peatland. … archaeobotanists are on the hunt for the “lost crops” of the Americas. Over 2,000 years ago in North America, indigenous people domesticated plants that are now part of our everyday diets, such as squashes and sunflowers. But they also bred crops that have since returned to the wild. 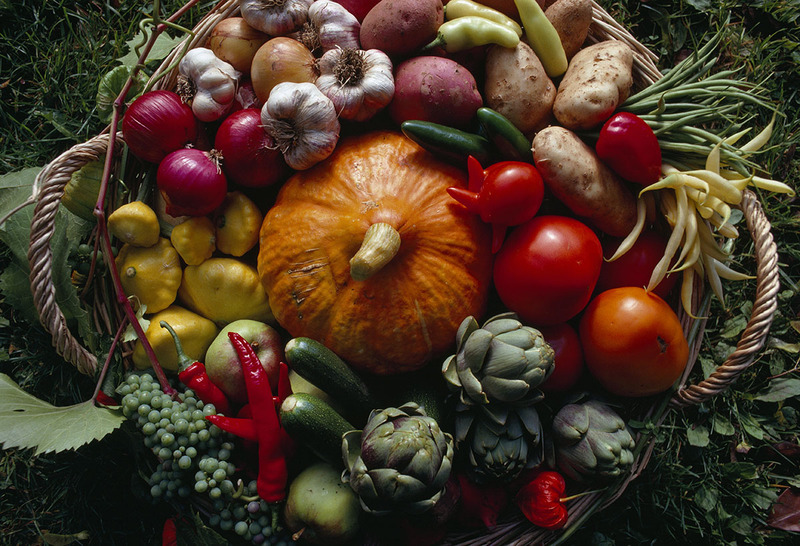 What are modern food crops of the Americas? 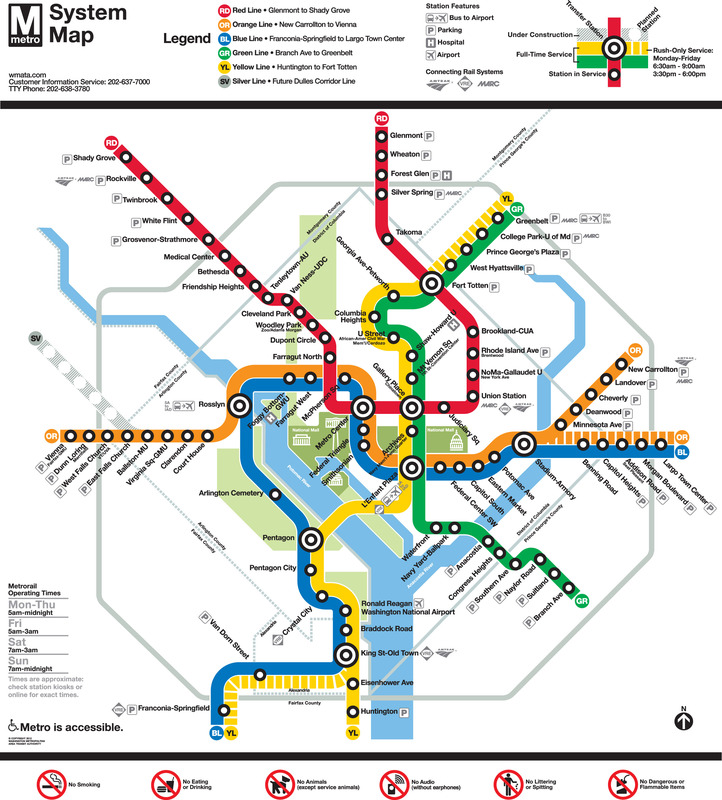 … the mathematical way to make a better metro map. What is the geographic way to build a better metro map? … we’re not really doomed by a geomagnetic apocalypse. Pole reversals happen all the (geologic) time. What is a magnetic field and how do magnetic fields affect planets? … fish ladders might not actually work. The fish ladder on the Oregon side of the Bonneville Dam provides a series of steps that salmon can climb as they return to spawn upstream on the Columbia River. 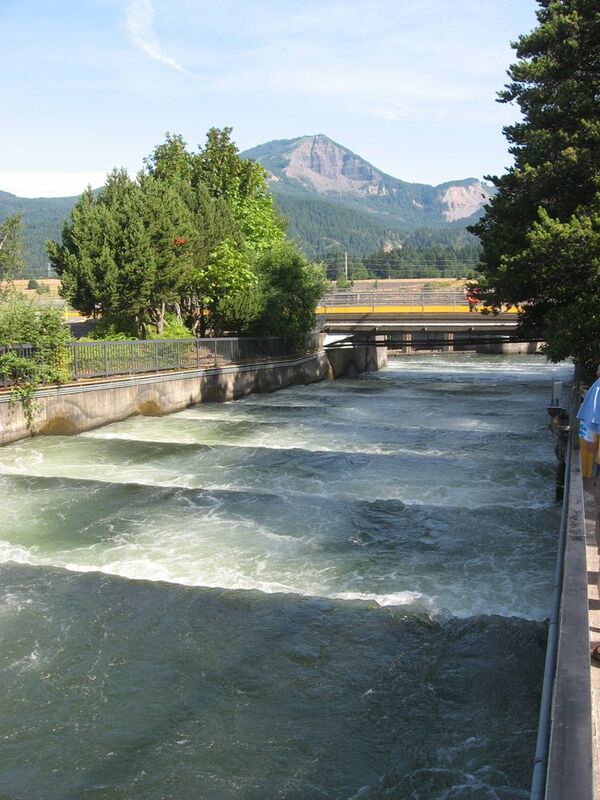 Learn about the fish ladder at the Bonneville Dam. … Hurricane Harvey made strange bedfellows of Little Cambodia and Neo-Confederates. Hurricane Harvey is one of the costliest tropical cyclones on record, and responsible for more than 100 deaths. 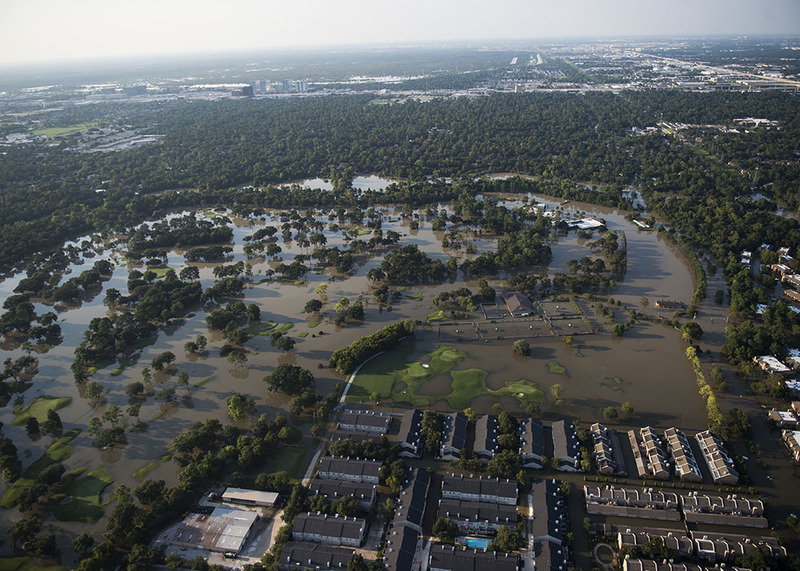 What made Harvey so dangerous? … if a product says “Made in China”, it probably came from Yiwu. Is anything in your closet made in Yiwu? … New Zealanders are learning a new language. 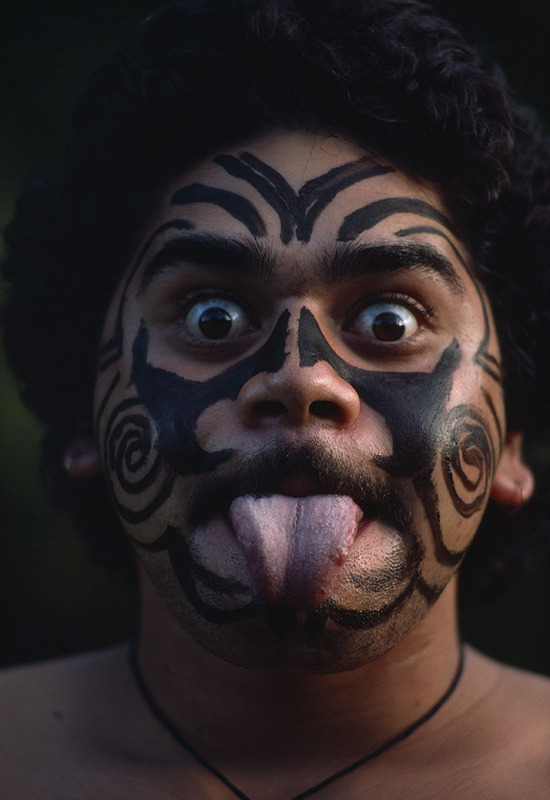 Te reo Māori is one of New Zealand’s official languages. New Zealanders and visitors alike should prepare to learn some new place names for New Zealand, and North and South Island—respectively, Aotearoa, Te Ika-a-Maui and Te Waipounamu. New Zealanders briefly considered a new flag, too. … where to find UNESCO’s newest World Heritage Sites. 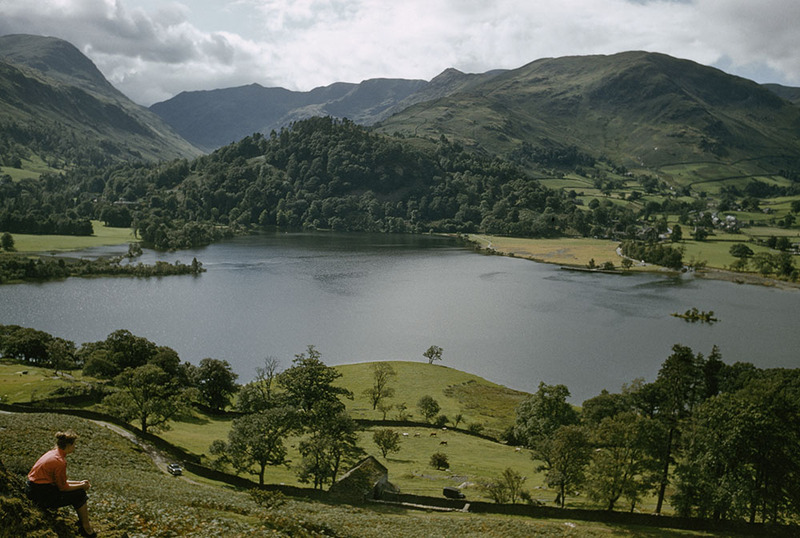 England’s Lake District is one of the new World Heritage Sites. How is climate change affecting World Heritage Sites?